Don’t Give Up! 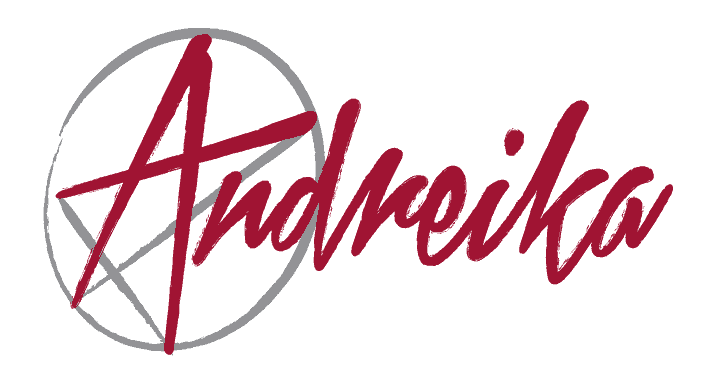 Andreika Could Help You! Looking for love spells? Not sure if this is the answer you are looking for? Are you in love? And you’ve never felt like this before? But unfortunately, this person is resisting your advances, refusing to admit you are the right person, the only person for them. And you are beside yourself because you know the two of you should spend the rest of your lives TOGETHER! You are frustrated because you are absolutely certain this is the person you have been looking for your entire life. And you know that once the two of you are together, all the reservations, all the fears they have could soon disappear. But you feel you have to do something definite, something drastic to make this happen. If the above resonates with you, Andreika’s Fall Hopelessly In Love With Me spell could bring down the barriers preventing the two of you from joining in a lifelong bond. This spell for love comes with Andreika’s 365 day unconditional guarantee, which gives you one full year to get the love of your life into your arms or Andreika will refund your money. Because if you are not satisfied, Andreika is not satisfied. Andreika awaits your word to cast her most potent of love spells in your behalf.